Food and Drinks at Alma Nove, a new hotspot at the Hingham Shipyard! Meet up with other Meetcha members at this fabulous harborside restaurant. Enjoy drinks and dinner or share a bunch of appetizers, It's up to you! Chef Paul Wahlberg (brother of actors Mark and Donnie) cooks up delicious Italian inspired cuisine. Price range for dinner is about $30. Want to go? 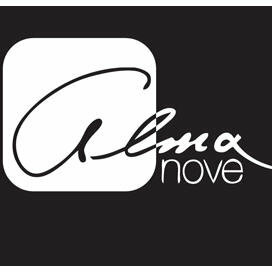 Be committed since space is limited and reservations at Alma Nove are not easy to come by.